Pigeons have a long shared history with people and quite frankly, I don't think they get enough love, so that's why I came up with this Pigeon shirt design to wear. Pigeons got me into bird watching, as at first we used to get the odd Wood Pigeon visit us in the garden, which we started to feed. Before we knew it there were tons of different birds visiting our little garden and that kind of sucked us into the whole bird watching thing. By far the most common visitor to the garden is a group of Pigeons, which come in every colour you could image. 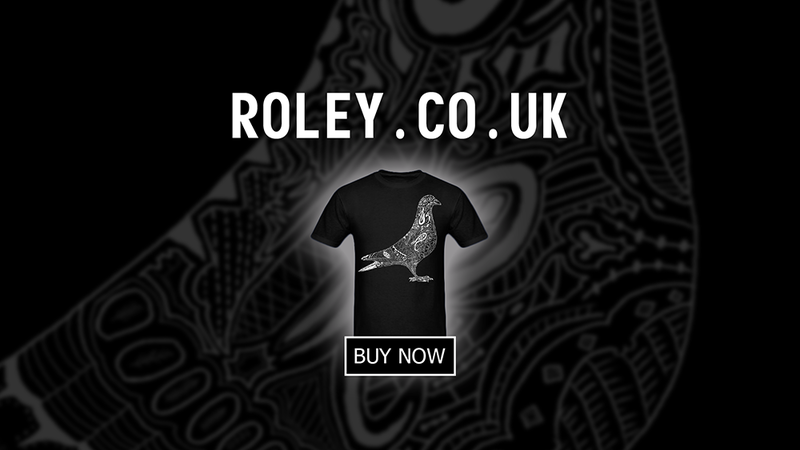 Celebrate this cheeky character with our Pigeon shirt here.